Wendell Brown, a 30-year-old former linebacker at Ball State and in the Canadian Football League, has been detained in a Chongqing jail in China for 14 months after getting in a bar fight over a year ago. In 2015, Wendell Brown traveled to Chongqing, China to play professional football. After suffering an injury, he accepted the opportunity to coach in the American Football League of China. While there he taught English to adults and football to kids. On Sept. 24, 2016, he attended a birthday party for a friend at a bar. According to Wendell, some men wanted to drink with him, but he declined. A fight broke out and Wendell raised his arms to deflect a thrown bottle. He claimed he never hit anyone. But he was arrested for assaulting a man. An hour later, he sat in a cell at the Chongqing Jiangbei detention center. Wendell’s criminal trial was held in July 2017. His defense lawyer presented surveillance video that backs up Wendell’s claim that he never touched anyone. Despite a lack of evidence that he ever hit the man, the judge has refused to render a verdict. Months later, Wendell still sits in jail waiting for the wheels of justice to budge. While President Trump was in China for a state visit in early November, three UCLA basketball players were arrested for shoplifting while traveling with their team in China. 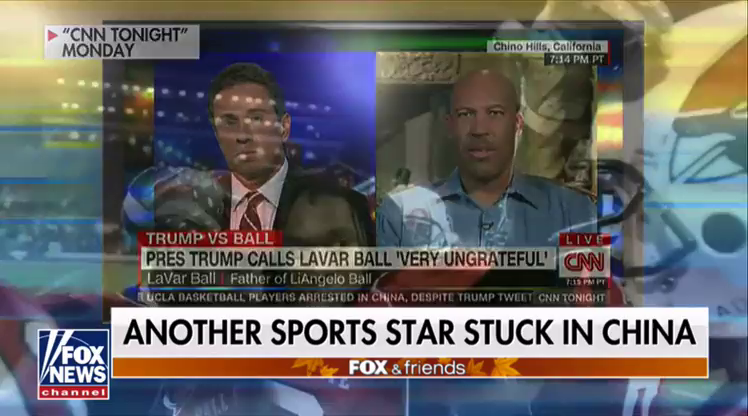 The president worked with President Xi Jinping to get the three UCLA basketball players released and returned safely to the United States. The Brown family now hopes President Trump will help get their son Wendell released. 1. Do an internet search for UCLA basketball players China/shoplifting/Trump/thanks. How many of the following news outlets published reports on this story? CNN, CBS, NBC, ABC, ESPN, NY Times, Washington Post, etc? 2. Do an internet search for Wendell Brown football/China/arrest, etc. How many of the following news outlets reported on Wendell’s plight? 3. a) Ask 3 people what they know about the UCLA players shoplifting, arrest and subsequent release. b) Ask the same people what they know about Wendell Brown’s arrest and imprisonment in China. c) The only national news reports we found were from Fox Insider and YahooNews. 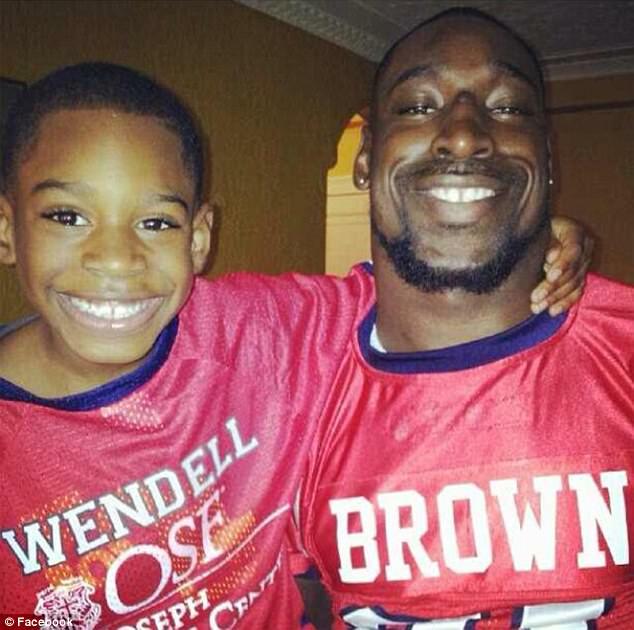 Do you think the lack of news reports on Wendell Brown is an example of bias by story selection and/or omission? or just a case of lazy reporting? or a case of editors deciding Wendell Brown’s story is not newsworthy? Explain your answer.